The cloth coming out of her pants. That person opening the door and closing it was me getting on discord and everyone is playing 2K. Damn were already at the main event already? so who all was drafted? Because you wanted to waste your time? Is Bray bring that girl that eats tampons to WWE? 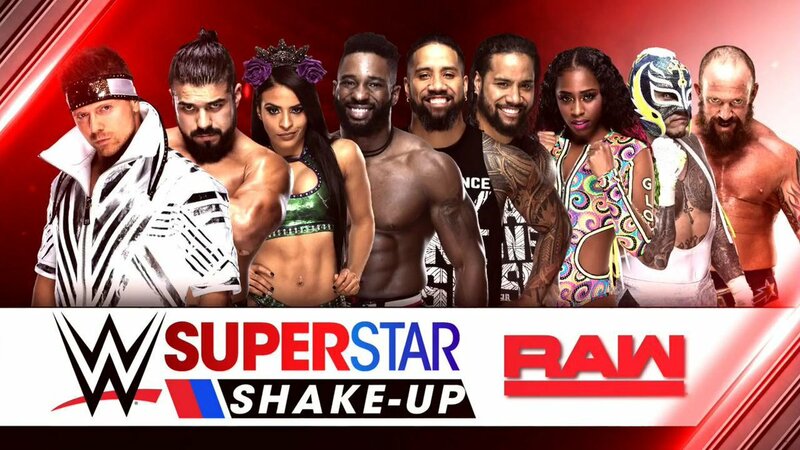 If they go by past actions, the rest of the superstars should be posted on wwe.com after raw. my ***** are still blue too, so elias better pack his guitar and head to sd. king can perform his concerts in PEACE.